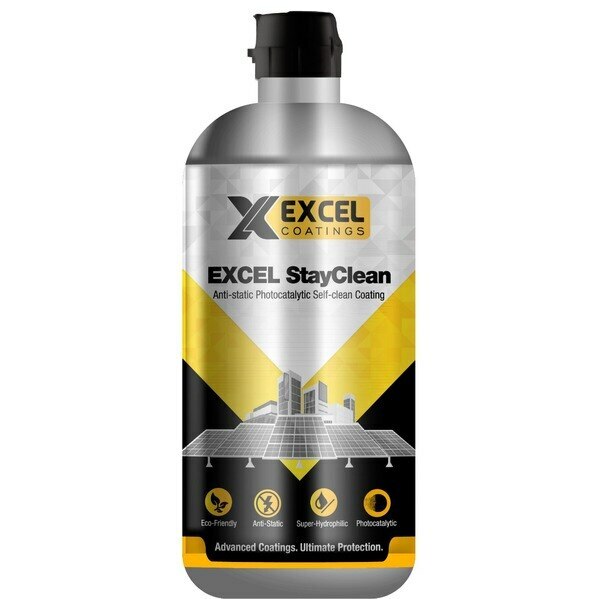 EXCEL NanoSeal - Water Repellent Nano Concentrate for Cementitious Surface EXCEL Nanoseal is a water based fast curing Nano concentrate with 45% to 50% active nano particles. 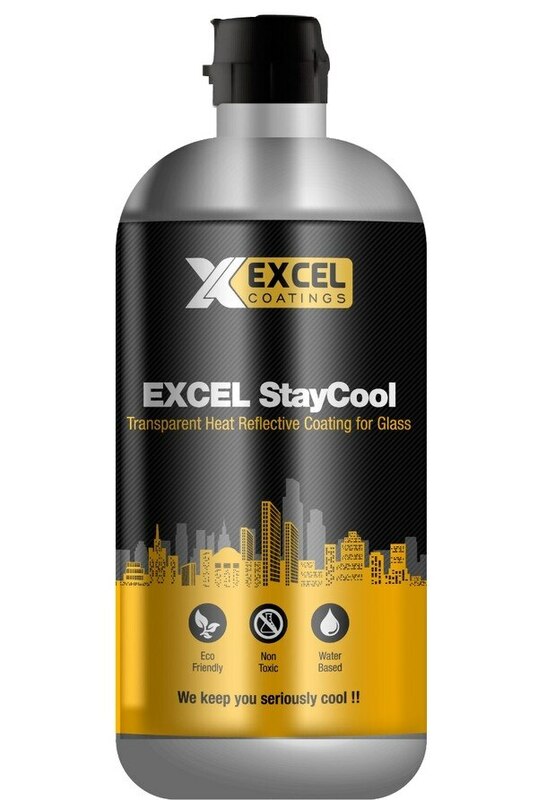 The unique superior formulation based on metal oxides, used for imparting a colorless water repellent surface finish to porous mineral / construction material / stone surfaces without significantly reducing water vapor permeability. 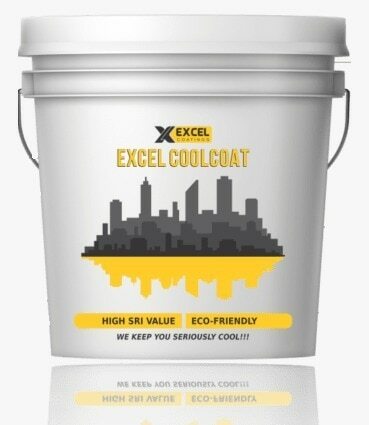 EXCEL NanoSeal forms an excellent weather coat for all types of cement and stone surfaces. It provides water repellence within 8 hour of application. The water repellence further improves over 48 hours after application. Hi, I am interested in "EXCEL NanoSeal - Water Repellent Nano Concentrate for Cementitious Surface" and need pricing regarding same. Please contact me.